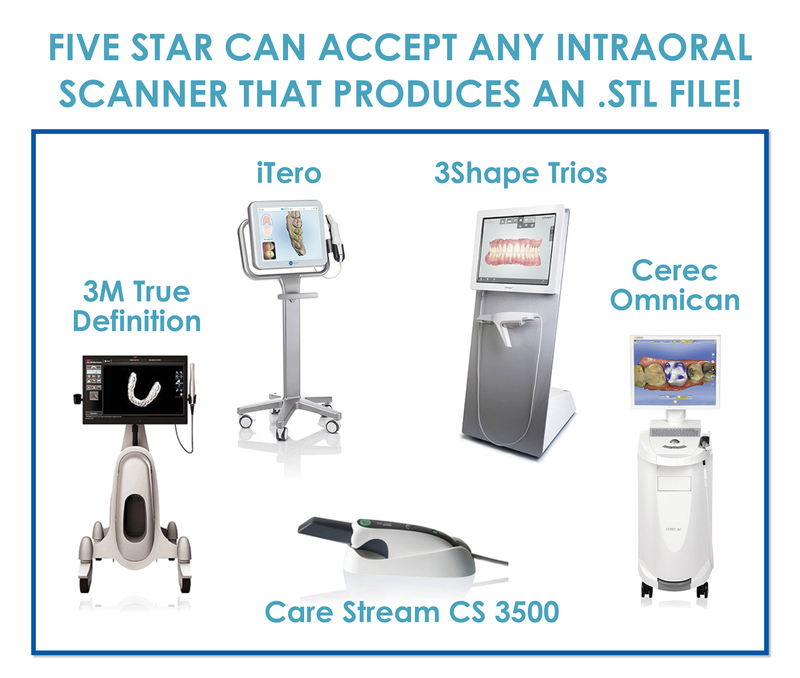 Five Star can now create an accurate model from a digital 3D image that can be used as a working model in the lab! 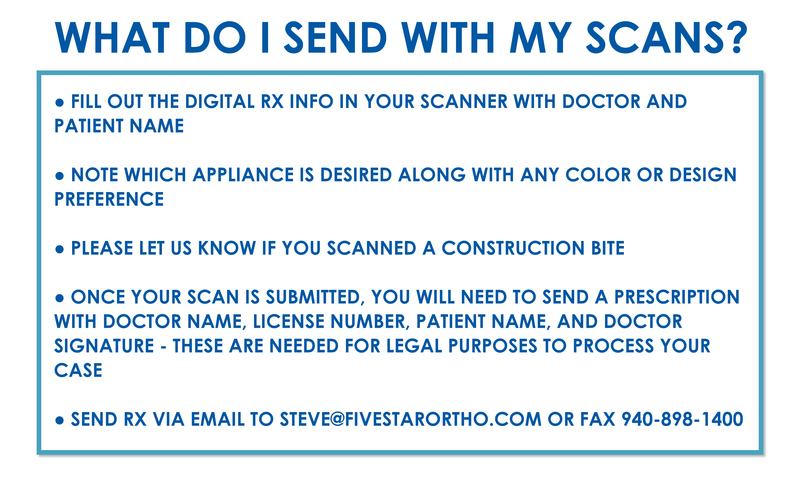 How do you send your digital impressions to Five Star? Simply save your .stl file to your Five Star box.com folder. Its as easy as that! We will then print your scanned orthodontic case on our 3D printer into a physical working model. These models can then be sent into the lab for appliance fabrication. The model-building material is a non-toxic durable material that does not break easily like stone models. The accuracy of the model is better than ever, which allows us to make the best-fitting appliance possible.